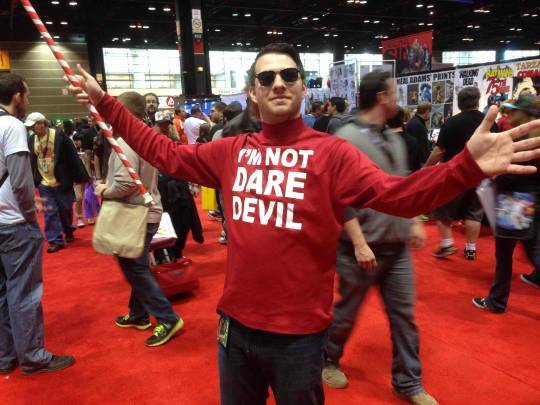 Hey, you guys like Daredevil? We sure do! We like gritty Daredevil, we like swashbuckling Daredevil, we like Affleck Daredevil, even… We like ’em all! Except Shadowland, Shadowland was dumb. Let’s chat about this fella! Oh, and hey! 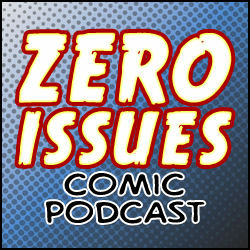 Zero Issues is now one year old! It can walk, a little, and is real close to saying its first word. My guess for what that word will be: neeeeeerds.